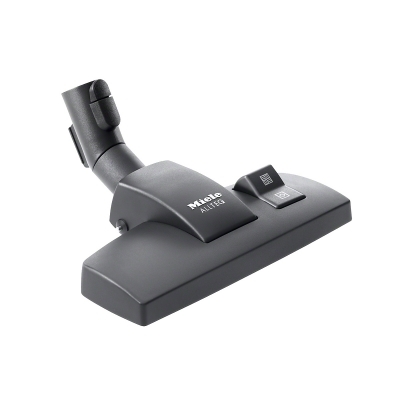 This combination nozzle is the non-powered floor tool for some Miele vacuum cleaner. 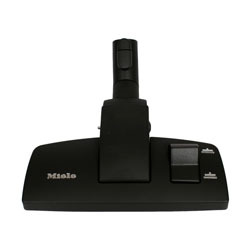 It is designed to easily switch from carpet to hard floor surfaces at the push of a button. This floor tool nozzle has an interlock clip that locks it into the hose or telescopic tube.